New Skyrim mod improves graphics! The Elder Scrolls V: Skyrim game gets a lot of praises thanks to its brilliant graphics, but the developers are not going to stop improving their project. 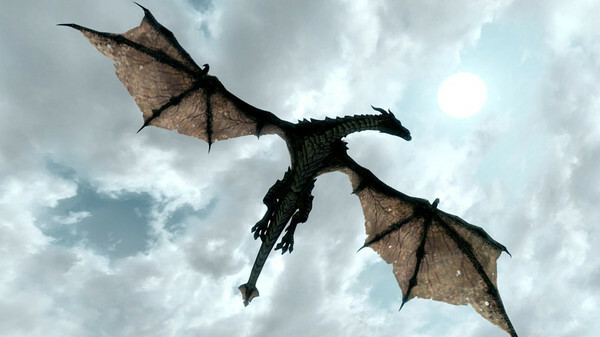 On the 14th of January, 2013 Skyrim for PC got new mod, that improves graphics and makes the dragons as real, that they take our breath away. 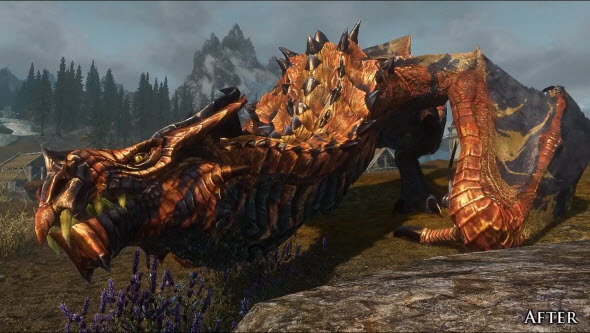 New Skyrim mod brings brilliant textures and colors. 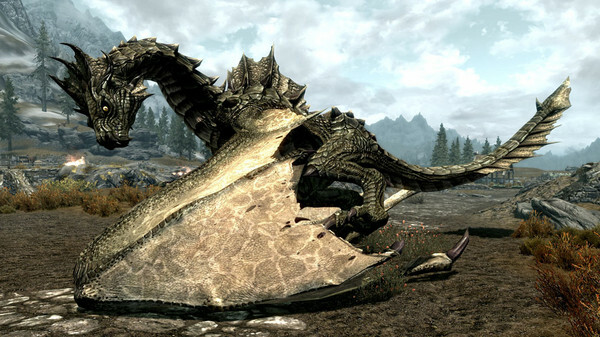 Each dragon was redesigned, and the developers carefully colored every horn and tail of dragons' bodies. In this Skyrim mod the colors are more natural, and so the whole picture looks much better. But seeing is believing, so enjoy the screenshots from updated Skyrim and don't forget to subscribe to our Facebook community, because there are more interesting gaming content there. 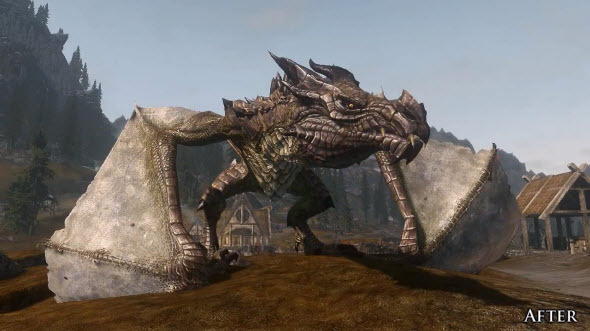 To download new Skyrim mod, go here.